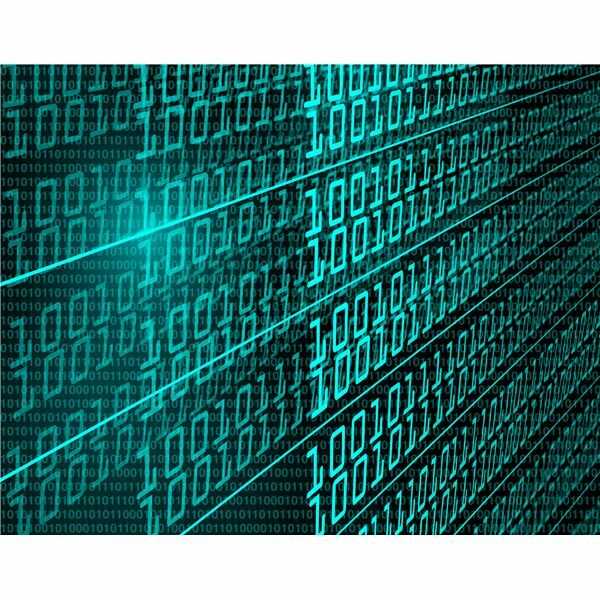 Computer viruses continue to be a menace to both home users and business alike. Here, you will find information about the latest viruses and emerging risks, reviews of leading anti-virus products and details of what you can do to protect your computers and network against the latest threats. Computer viruses have come a long way since they were first thought of. Moving from the realms of a simple practical joke, to the high heights of international cyberwarfare, they have certainly had an interesting course. To find out more about how viruses have changed, look inside. 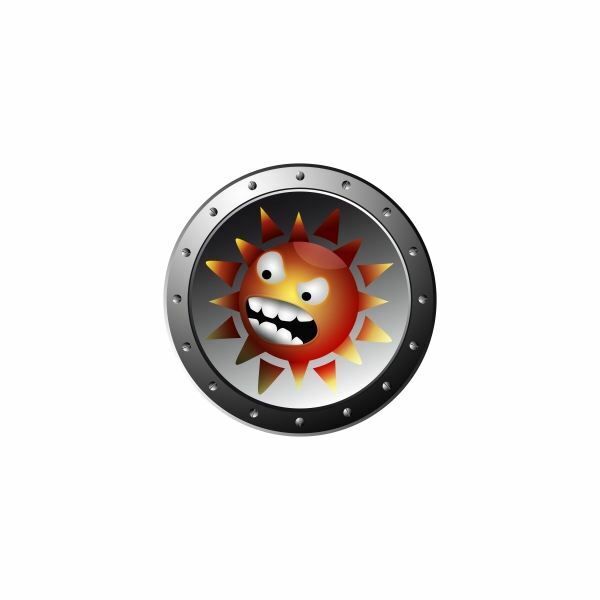 Are you looking for help with computer virus problems? Bright Hub has the answers. Use this informative guide to assist you in curing a variety of viruses, worms and other infectious and troublesome issues. There’s hardly a business in existence that isn’t impacted by computer viruses. Chances are you’ve done battle with some of these infections, but do you remember their names? 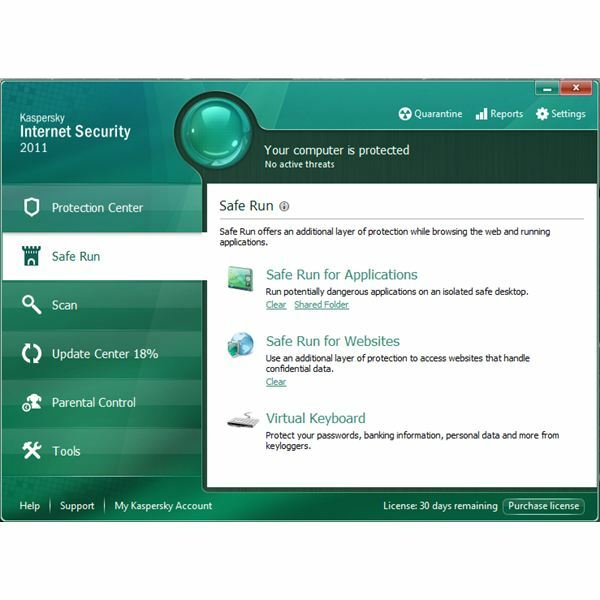 F-Secure Anti-Virus 2011 is not only an easy to use virus protection program, but a versatile malware scanner utilizing several different detection technologies. Find out how F-Secure can protect your system and if it’s worth buying. Are you protecting your computer and USB drives from malware that spreads using the Autorun feature in Windows? Learn more in this article on how to vaccinate USB drives for free. 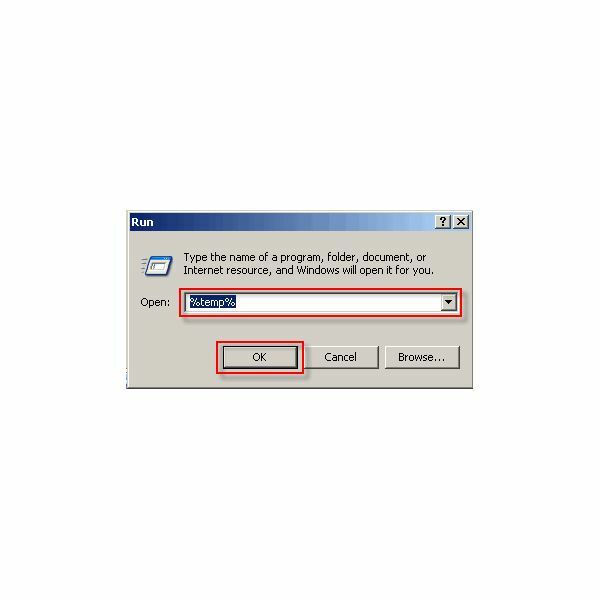 Are you having problem using Panda virus protection for Windows? Check out these easy steps to fix problems with this cloud antivirus program. Panda Cloud antivirus has received the highest rating from the antivirus testing laboratory, AV-Comparatives. It beat the big names like Symantec, AVG, Microsoft Security Essentials and many more. Check out this new product review on Panda Cloud AV. Viruses are an unfortunate part of computing. The key to keeping your computer from getting sick is to arm yourself with the knowledge necessary to inoculate your computer against viral attacks. Got Trojans? No, not the doomed bronze age warriors in the helmets and miniskirts, the bugs that turn your computer into an automated virus factory. Learn how to effectively remove these persistent bugs and minimize your chances of future infection with a few simple steps! 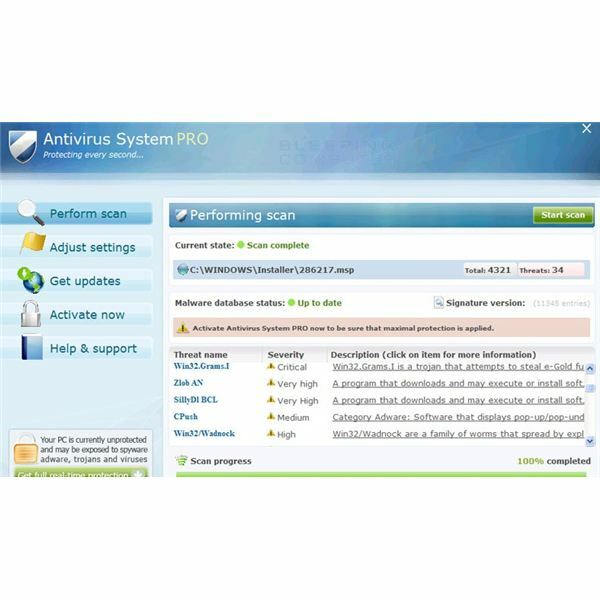 Is it Worth the Trouble to Fix McAfee Antivirus Plus 2011 Problems? McAfee has quite a few unpleasant bugs, surprising due to its leading market position. 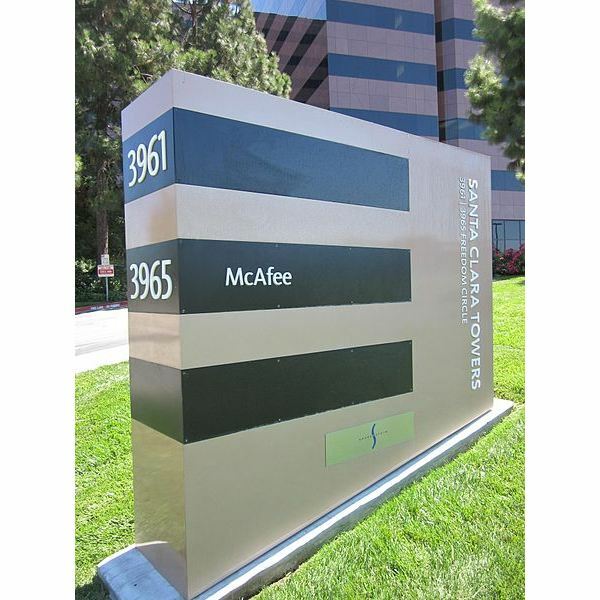 Some unfortunate customers will likely find it very difficult to deal with the various issues associated with McAfee. Learn about the most troubling of these and what it takes to fix them. Cyberdefender 64-Bit – Scam or Real Thing? How many lawsuits and judgments does it take for people to realize that a company is not being honest with their customers? Worried that your kids or employees might kill your system by accidentally downloading harmful software? Maybe you’d just rather see them restricted to productive programs. 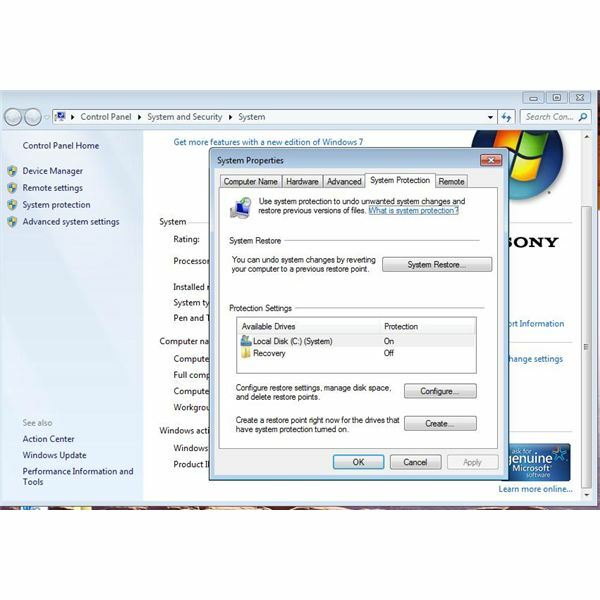 Either way, there are several software installation security tools within Windows 7 to control your system’s user privileges. Fast, lightweight, and user friendly, Avast has fans throughout the globe. 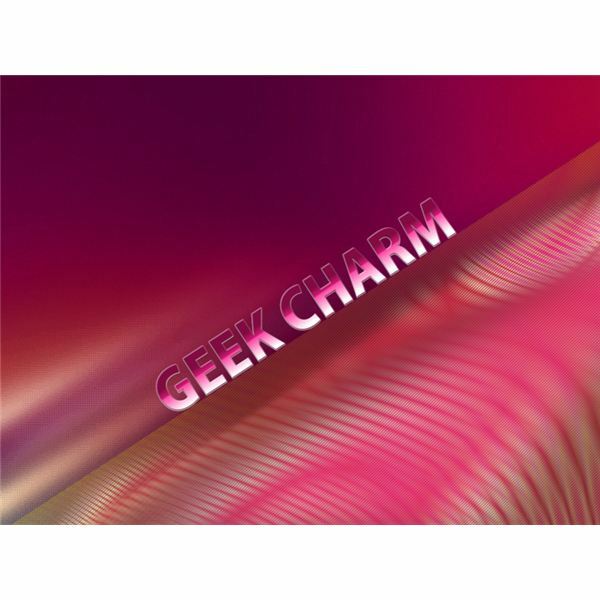 It is also one of the most advanced options out there for webmasters and programmers. Learn how Avast gives even free users access to powerful tools that improve their PC security. Ever wonder what is behind the products you purchase? In this case, it is even more important because it defines the safety of your computer’s information. 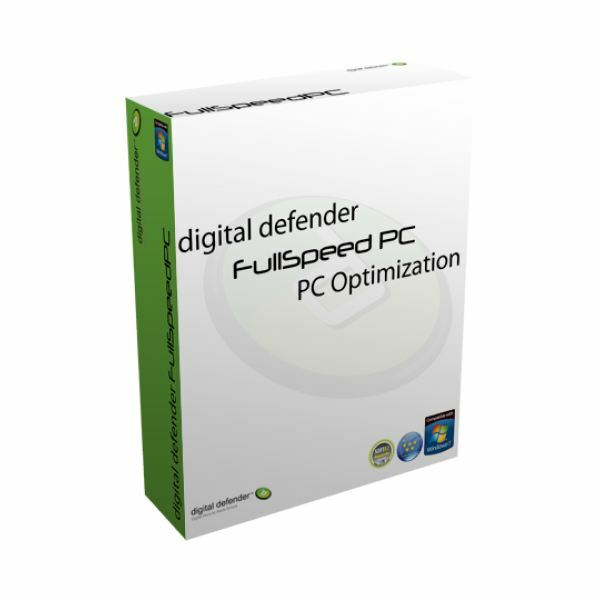 Knowing what is under the hood of your Digital Defender, you will be able to better determine if it is any good. Fake antivirus programs have popped up since 2008, trying to lure unsuspecting or new Internet users to give away vital information to thieves. 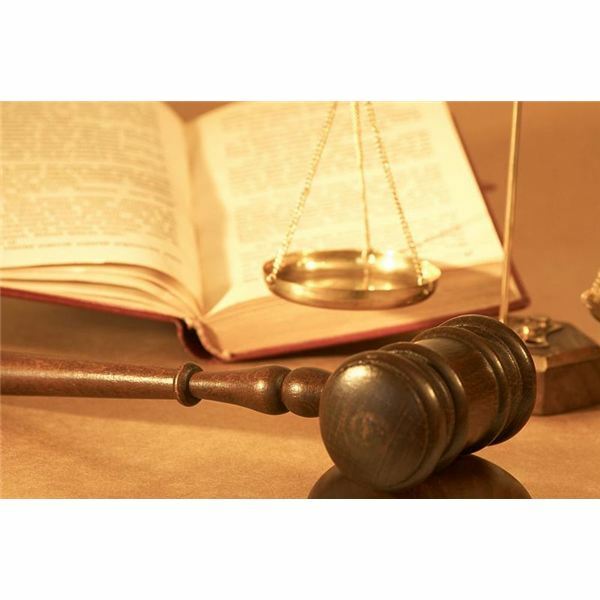 We’ll take a look at one such case and how to remove the Antivirus System Pro program. In our continued quest in getting everything we can from the web and online access, there are still things that we could easily do without; Trojan Horses are one of them; these nasty things came in all shades, but the damage they do is the same. Here we’ll look the Trojan Horse VB.VJE variety. Kaspersky Antivirus has some known issues that can often cause system freezes or frequent errors. If this is the case with your computer, here are some general tips for you to resolve the errors. In this article we review two well known anti-malware products to help protect your computer against viruses and other malicious code. Find here the side-by-side comparison between Trend Micro and Webroot. Windows XP, Vista and Windows 7 users can all enjoy Kaspersky safe run options, but their screen resolution may be affected by the useful tool. To learn more about Safe Run from Kaspersky 2011 for applications and websites, read more below.